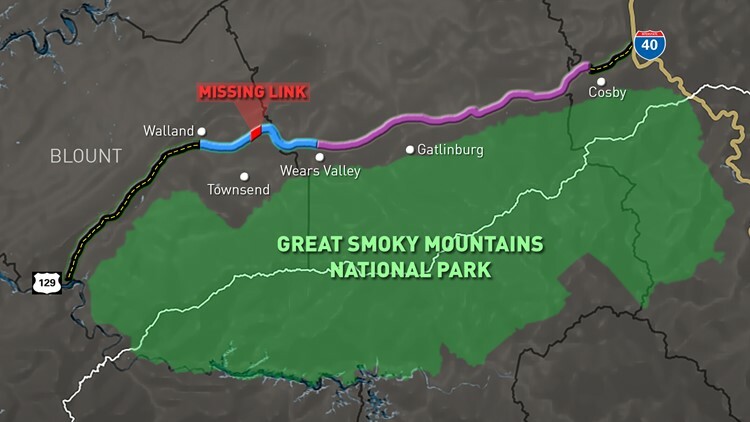 The 1.65-mile section known as the 'Missing Link' of the Foothills Parkway between Walland and Wears Valley, Tennessee, will open to the public on Saturday, November 10, Great Smoky Mountains National Park officials said in a press release. For local residents, the opening is a long awaited event. Gary Berger lives in Wears Valley and has enjoyed touring his Harley Davidson through East Tennessee for more than two decades. "Pretty much all of that time we've been waiting for this leg of the foothills to open up," Berger said. "It's just been such a long time coming, it'll be very exciting." For the crews who have invested years of work into the project, seeing an end in sight is rewarding. "It's like winning a championship," said Alan Sumeriski, who has overseen the project for the past 11 years. "We've had an awesome team working on this. We've had setbacks. We go back to the drawing board, we try to figure our either that engineering strategy or that financial strategy. And there's perservearance among the team members." 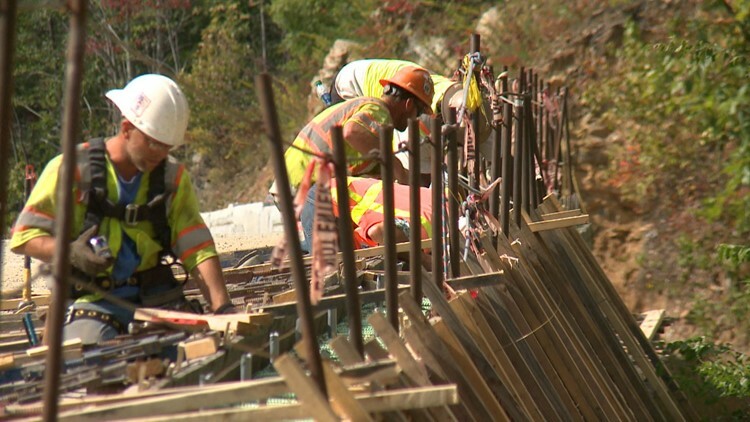 The Foothills Parkway now has two finished sections at each end of the 72-mile corridor, the release said. On the western side, it goes on for 33 continuous miles from Chilhowee to Wears Valley, which is a new experience for motorists and cyclists. On the eastern side, the other section extends six miles from Cosby to I-40, with views of Mt. Cammerer, and was completed in 1968. And the public will be able to walk the parkway before they can drive it, the release said. The park will open it to the public for a preview, if conditions permit, on the morning of Thursday, Nov. 8. Participants will be shuttled to the site from Townsend between 8 a.m. and 12 p.m., weather permitting. 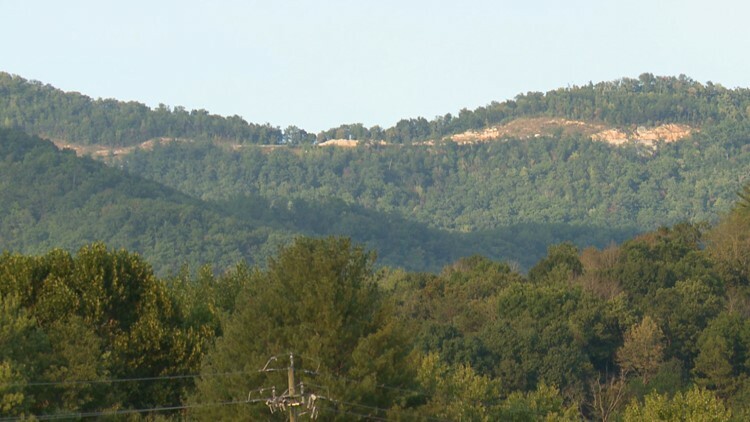 To reach the core area, participants should be able to walk at least two miles, round-trip, along a 10 percent grade, according to a news release from the park on November 1. 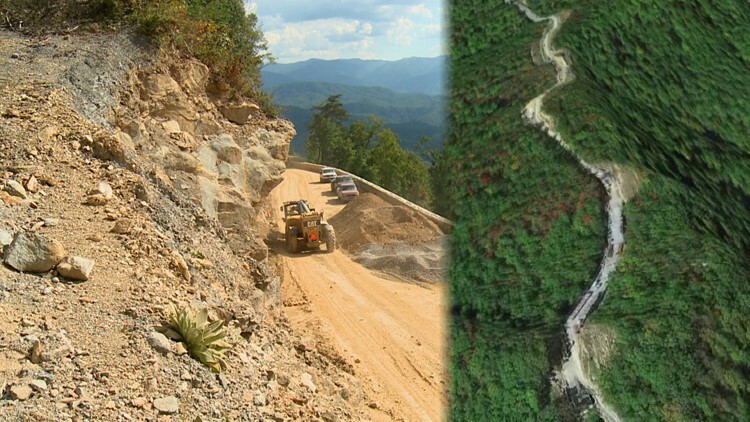 The roadway cost a total of $178 million to complete, with funds coming from a decades-long partnership between the State of Tennessee, Tennessee Department of Transportation (TDOT), the Eastern Federal Lands Highway Division (EFLHD) of the Federal Highway Administration, and the National Park Service (NPS), the release said. The final paving was paid for by a combination of funds-- $10 million came from a Transportation Investment Generating Economic Recovery (TIGER) VIII grant the Tennessee Department of Transportation received, as well as $15 million from the state and $7 million from the NPS Federal Lands Transportation Program. For more information about the different drives you can take through the park, visit nps.gov.